My very first cosplay that I did was Violet from The Incredibles. Then it was Ruena from Runes of Gallidon, an online fantasy world, Female 11th Doctor (Doctor Who), Lei Fang (Dead or Alive 5 DLC outfit), Tifa Lockhart (FFVII)… (working on my next one based on a video game character). I’ve also been hired to cosplay various other characters for different events and shoots. That’s always fun!!! Sometimes it’s good to take a break from making and sewing and put on other people’s creative goods! Videogaming – Love to play. RPG’s are my fave! I wish to continue my journey in this industry and help out others along the way. My lifetime goal would be to make a living as an on-camera personality. ILSN: First question. Do you have any nicknames? 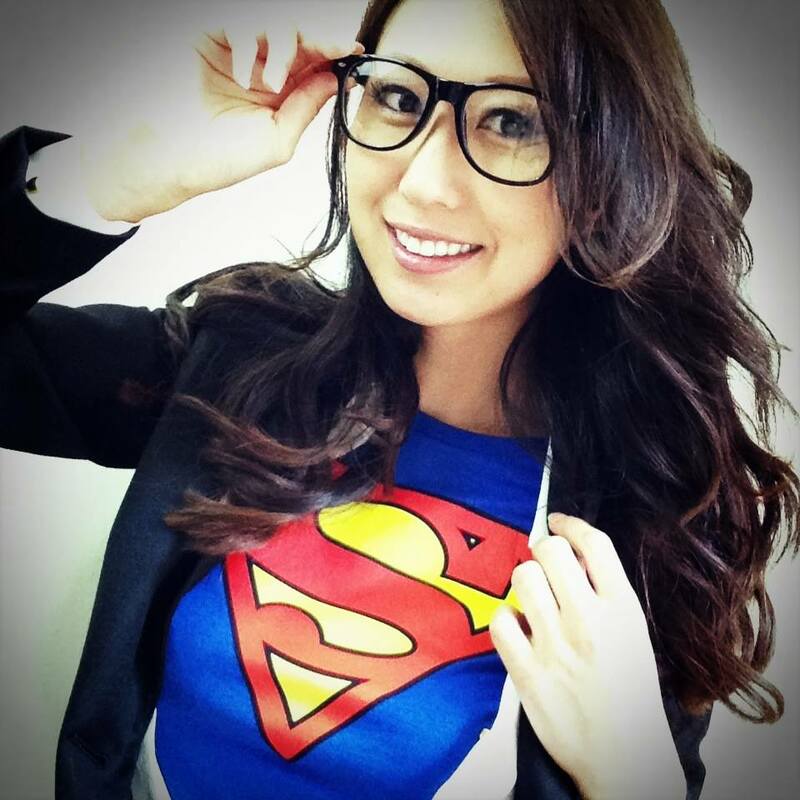 Kali Chung: I go by Kal…like Kal-El…I love Superman~! ILSN: What inspired you to get into the entertainment industry? Kali Chung: In college my major was Entertainment Art and that allowed me the opportunity to work for a 3D animation company. As I was there, I came across actors’ headshots for the project we were working on and thought, “What is this?” That started my “Hey! I can be an actor!”journey. Modeling opportunities came first and then acting jobs. After several years I grew interested in casting and that’s where I am now. Ideally, I would like to continue as a casting director, working alongside my mentor and friend. ILSN: Any words of advice for people trying to get into the industry? Kali Chung: “Don’t stop believing. Hold on to that feeling~” (I’m singing that if you can’t tell) But it’s true. Go into it because you want to. Stay in it because you love the craft. The money and bookings will not always come so on those days you must remember what is your foundation, what gives you hope to continue in your craft. ILSN: I love your youtube page. Tell us a little bit about your page. Kali Chung: Really? OMG, thanks so much for watching my vids! Originally, I had started a YouTube page with various videos, but then I got a manager who guided me into branding it to World of Kali. So in WoK my videos cover conventions/cosplay, food, and various other journeys that I want to share with others – including my trip to Disney Sea in Tokyo, Japan! ILSN: How was life living in Japan? How would you compare the culture with the United States? Kali Chung: I have to say, I love your questions! Living in Japan…I never thought it was possible to fall in love with a country, but there I was…waking up to the sun’s reflection on the many business skyscrapers in Tokyo everyday. And every night I would fall asleep watching the same skyscrapers stand majestically in the darkness…and smile. I know, so corny!!! But the way of life is different. Homeless people don’t ask for handouts; they keep to themselves or they let you pet their many cats that they have. You never feel scared or threatened even when walking around at 2 am. No tips for services. Every employee gives you their very best service and if you tip them, they freak out. Bathrooms are clean and efficient. Public transportation is fast and easy to understand. Grocery stores have FREE water refill centers so that you can always have clean drinking water at home. Food tastes amazing without all these crazy GMO’s that American food have. The people are polite and if you are too, everyone gets along perfectly. I can go on and on and on… Oh yeah! FLOORS THAT HEAT UP!!! 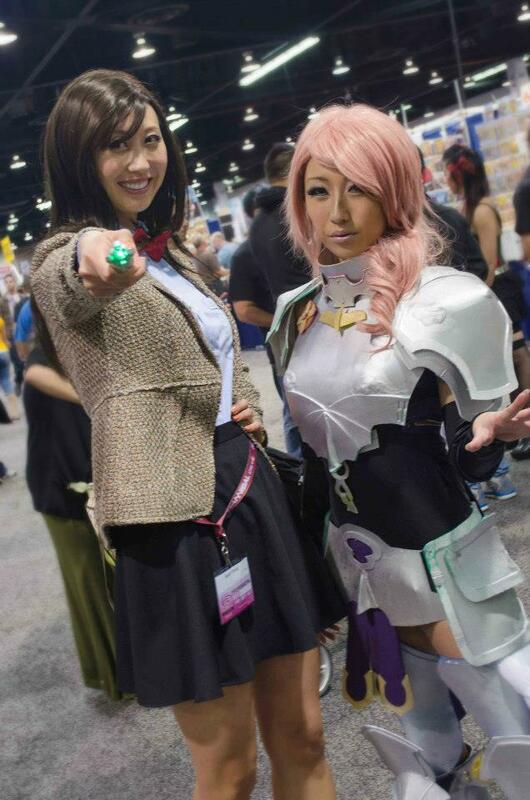 ILSN: Cool cosplay costumes! What inspires you when you choose characters? 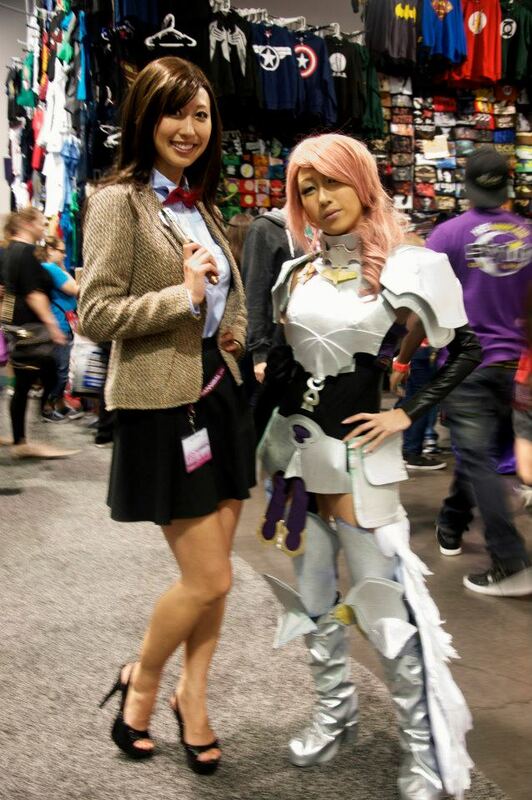 ILSN: What is the one cosplay outfit you are most proud of? Kali Chung: Ooh wow… that’s a hard one. Each one is special to me in its own way, but I would have to say my Violet from The Incredibles is the one I’m most proud of. I had a photo out there, but it got taken down when I disabled my old blog. Kali Chung: Why are you making this so difficult?! Kali Chung: Hard…and full of dreams for better places and people. 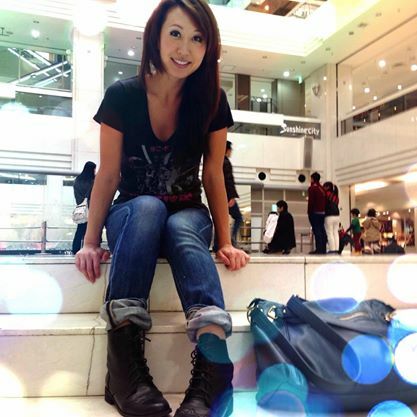 Kali Chung: 5 years from now I would like to travel to more places, be stable in the world of casting/entertainment, and hopefully be more involved in helping others. Kali Chung: Meditate and pray. 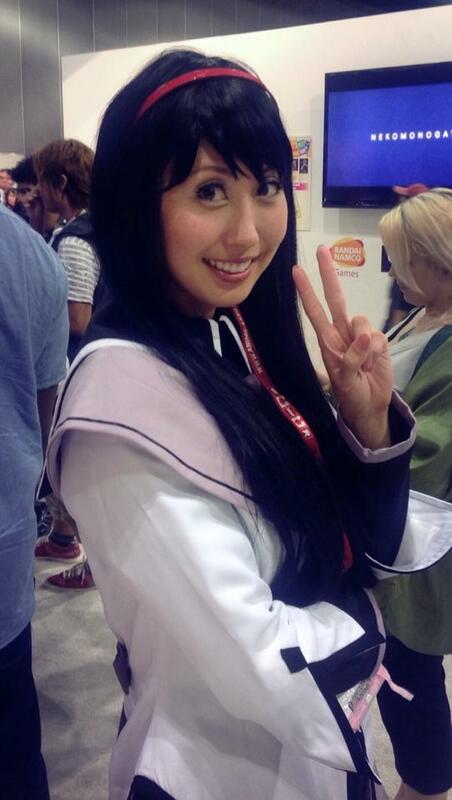 Kali Chung: Eat with friends and family, exercise, play video games, sing Disney songs, and watch movies/tv/anime. Kali Chung: My Pandora has stations for musicals, K-pop, and Christmas. I LOVE CHRISTMAS SONGS! ILSN: What’s shows are you watching right now? Kali Chung: Revenge, Resurrection, Castle, Arrow… Waiting for the new season of Doctor Who, Sherlock, and Downton Abbey. Kali Chung: No, but I want to promote Yogurtland! Kali Chung: Oh no…too many to list… I collected Marvel and Disney cards back in the 90’s and never told any of my friends, only my brother knew. We would go to the baseball card shop every week and use lunch money to buy cards and when we’d get home, we’d geek over the stats of Uatu, stare in awe at Captain Britain’s outfit, or talk excitedly about another Marvel all-out war that seemed to be going on. Kali Chung: Only at conventions! It’s the best feeling in the world and I enjoy meeting new people! Kali Chung: A Barbie from the 80’s. Long story. Kali Chung: Hahahahahahah!!! Ummmmm…Band Eeyore at Disneyland. Reason being, when I was dressed like him, I’d be the band conductor and flail my arms around energetically. That got hot fast. ILSN: Any advice to new cosplayers out there? 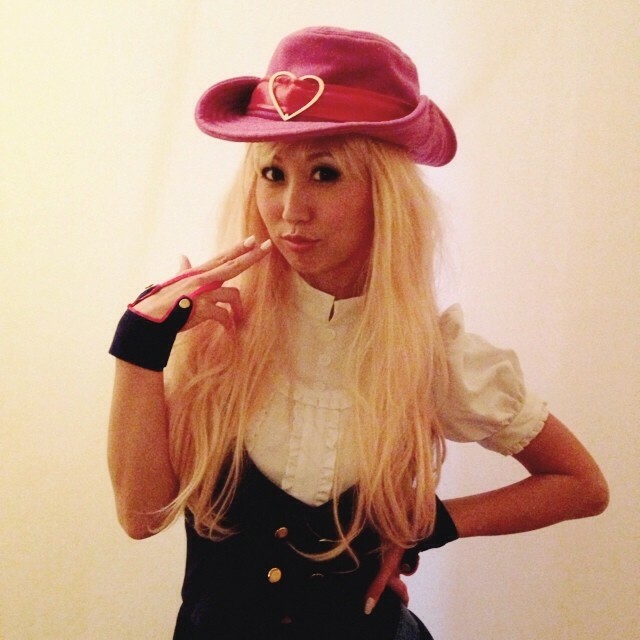 Kali Chung: There are tons of videos and communities out there who will be there to encourage and support your creativity so just go and create your costume! First time is always the scariest and most exciting! Kali Chung: I appreciate all movies that I watch and there’s always something special about each of them. Kali Chung: Okami, Marvel Ultimate Alliance, X-Men Legends 1 & 2, Naruto: Rise of a Ninja, and Naruto: The Broken Bond. Thank you so much for the interview! This was totally fun and I’m very happy that you asked me to be your Nerd of the Month! This entry was posted in Uncategorized by JW. Bookmark the permalink.